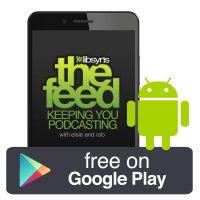 The Feed The Official Libsyn Podcast: 109 Spotify! Release The Hounds! 109 Spotify! Release The Hounds! 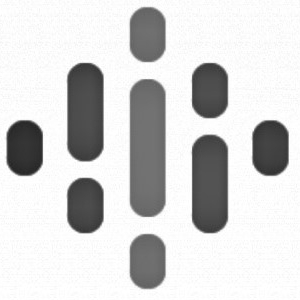 Spotify is available for all! How about that? 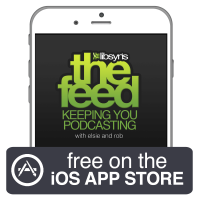 The Feed Podcast on Alexa! If you get a takedown notice about the name of your podcast do you have to change your show slug? Cool voice and emotions research! The Stats Update and Review Webinar!